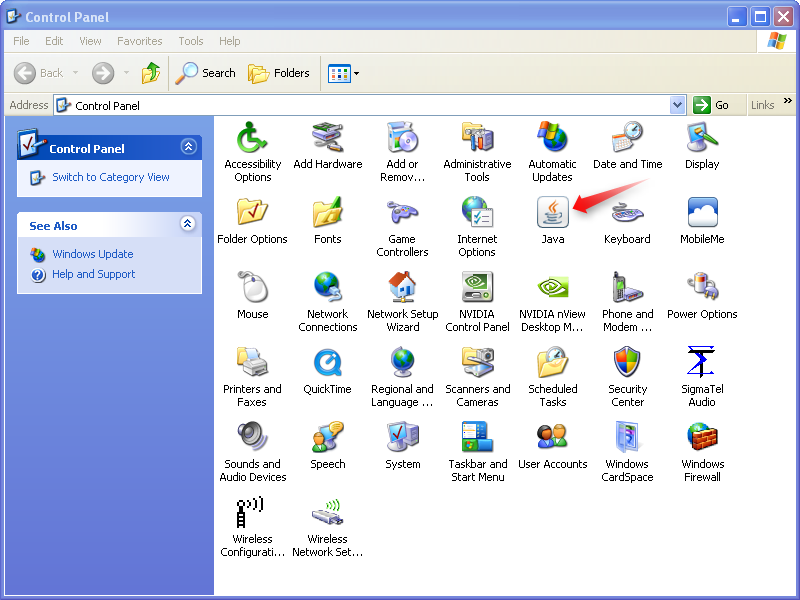 The following blog contains information pertaining to MotioPI version 2.8 and earlier. We suggest you launch the most current version of MotioPI. Go here to register for the latest version. 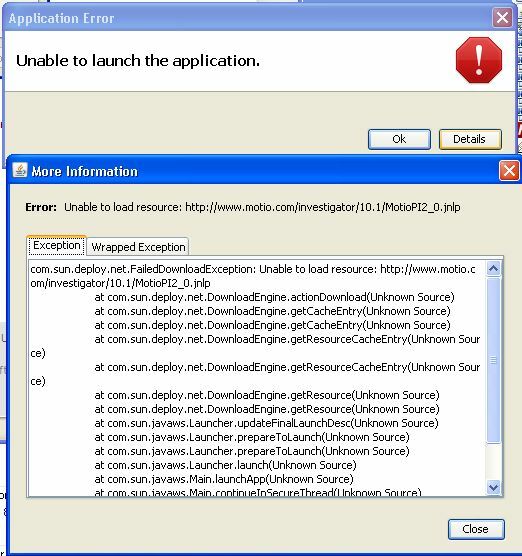 MotioPI requires at least Java JRE 1.6_15 or later. This JRE is required on the client machine, not the Cognos server (the "client machine" is the machine from which you launch MotioPI).